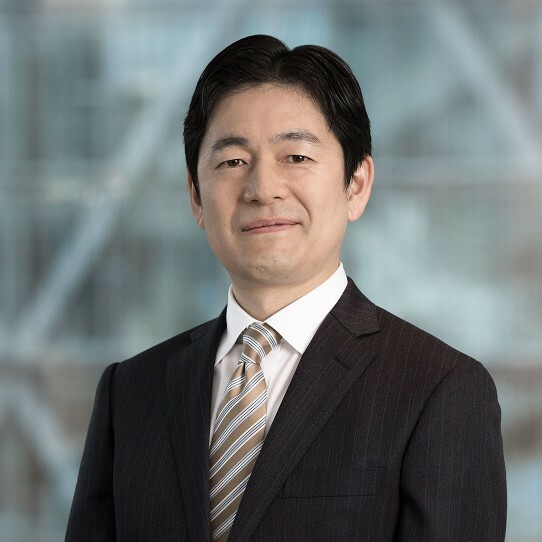 Tetsuya is a Portfolio Manager with SPARX Asset Management Co., Ltd., sub-advisor to the Hennessy Japan Small Cap Fund, and he has managed the Fund since 2015. He also was a Portfolio Manager of the Hennessy Japan Fund from 2010 to 2012. Prior to joining SPARX in 2006, Tetsuya worked for Nikko Securities Investment Trust Management Co., Ltd. (currently Nikko Asset Management) as a member of the Japanese equity investment team, and worked as an equity fund manager and international equity trader. Tetsuya received a BS in Business Administration from Rikkyo University and an MBA from the University of Michigan, Ann Arbor, and he is a chartered member of the Security Analysts Association of Japan.